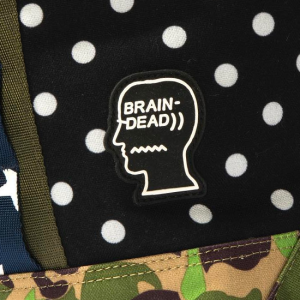 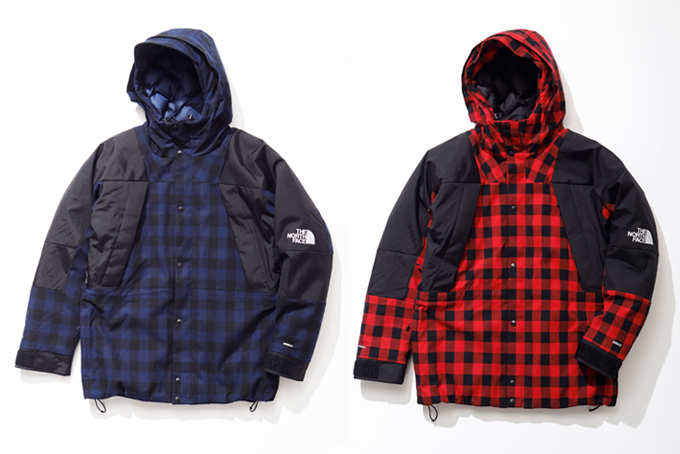 THE NORTH FACE X KAZUKI PT 2 collection is set for an imminent drop. 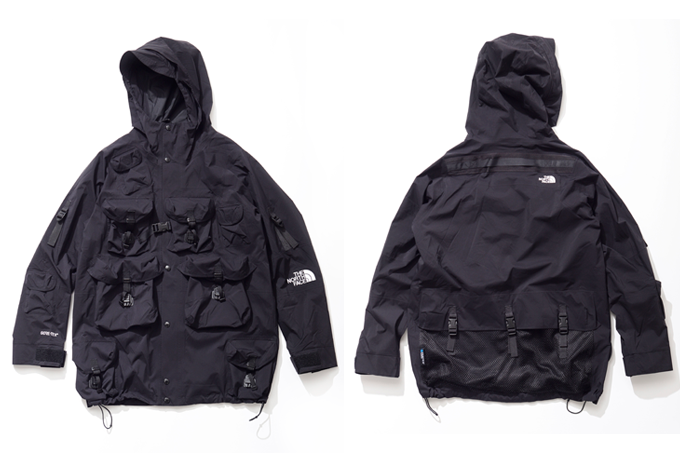 Under THE NORTH FACE URBAN EXPLORATION umbrella, we get a sneak peek of the second round of product from Japanese designer KAZUKI KURAISHI. 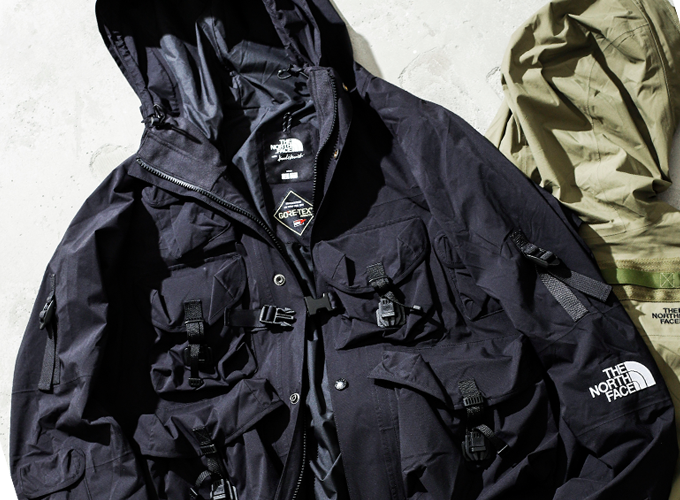 The first offering saw elevated outerwear, packed with pockets, details and progressive design features that took traditional TNF product and catapulted it into space. 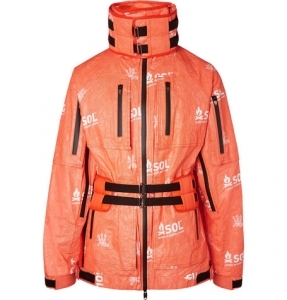 This selection see’s more of the same and fits into a perfect continuation as the temperature stars to drop. 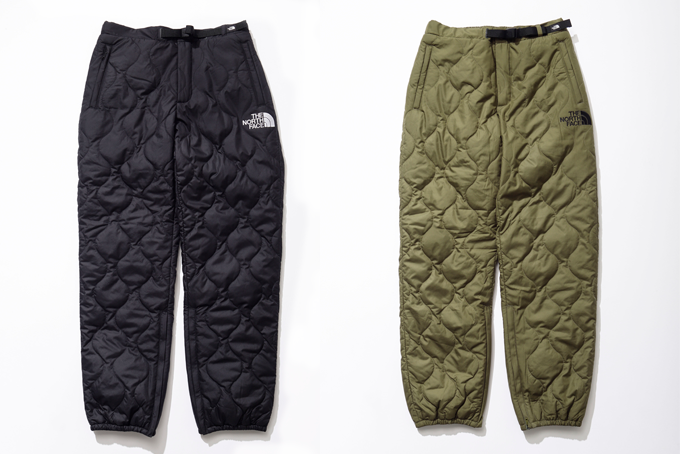 Down layers sit under multi-pocket jackets, insulated trousers with tech fleece hoods and jersey pieces sprinkled with additional sauce to achieve a winter wardrobe that’s definitely function over form.